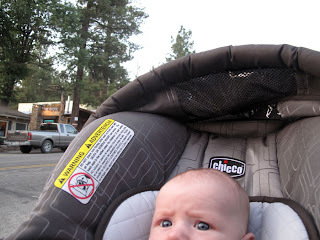 August 10-11,2009 Was Jude's first visit to the mountains. 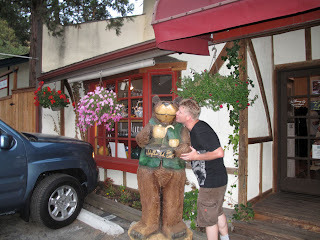 We took a trip with Paul, Bek, Jude and Uncle Allan to the small mountain community of Idyllwild, CA. 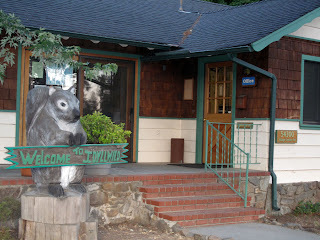 We stayed at the Idyllwild Inn. 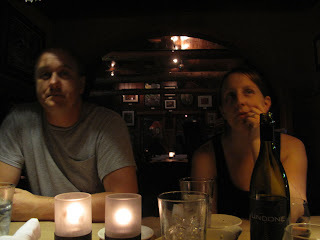 Here are some pictures from our trip. 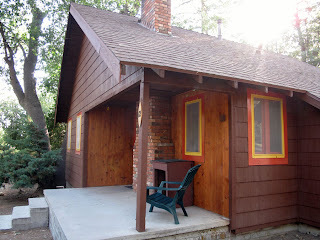 Our Cabin (2 Bedrooms, Living Room, Kitchen, Private Porch) Great Deal! 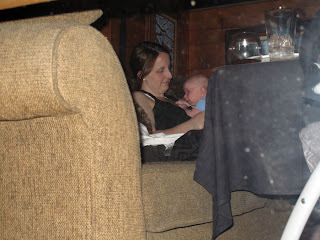 I love the picture of you and Jude on the couch. You have the look of love in your eyes!